Your Home-Away-From-Home in Toronto. Located right at Donlands Subway Station. Minutes away from Downtown! 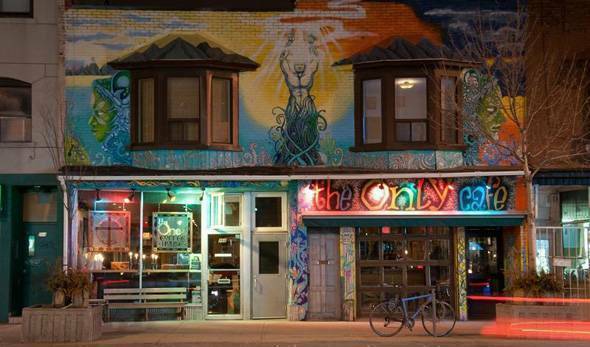 The Only Backpacker's Inn in Toronto is your Hostel to be! We offer modern serviced Studios and Suites all with private washrooms and kitchenettes. Our rooms are newly renovated and are ideal for those seeking an affordable, no-frills hotel alternative. 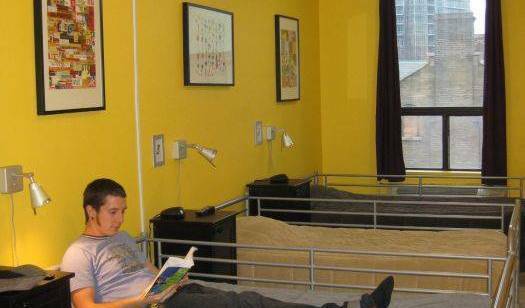 The best place to stay in downtown Toronto! 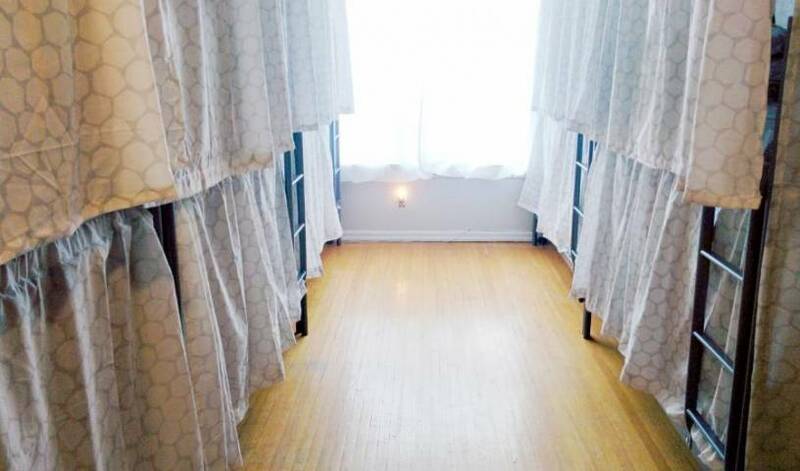 Centrally located downtown, close to the CN Tower, Rogers Centre and Toronto's trendy Queen Street West. 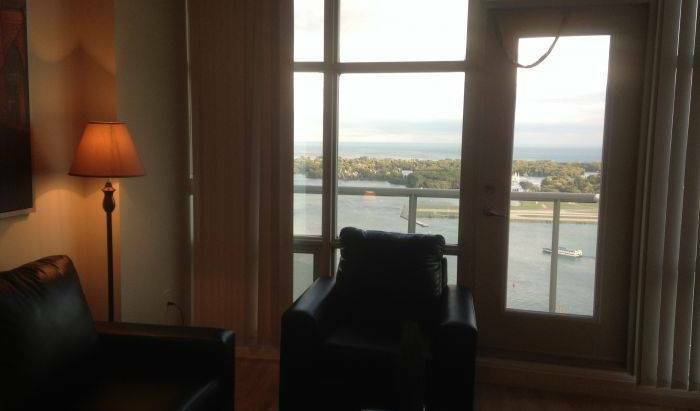 Amenities: large communal kitchen, pool table, TV, lounge, outdoor deck that hosts BBQs. 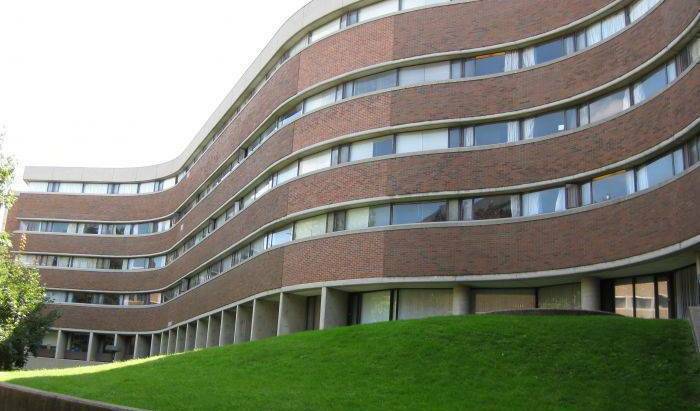 Come experience living at Canada's largest university! 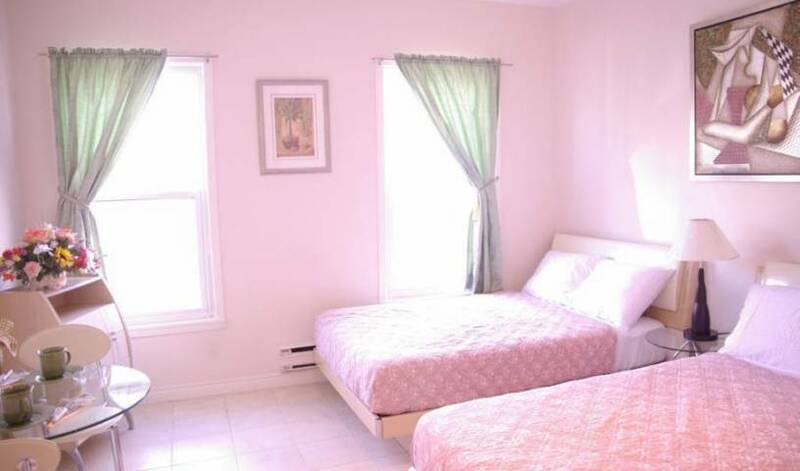 Newly Renovated, historical, safe and beautiful, Comfy Guest House provides competitive rates at high quality of service in the heart of downtown Toronto. The Romantic Mansion Toronto is a historic Victorian home built in 1888 and was originally owned by one of the first female doctors in Canada. The elegant rooms have a Victorian and Rococo theme throughout and are all richly decorated with antiques.